It’s great to be smart. 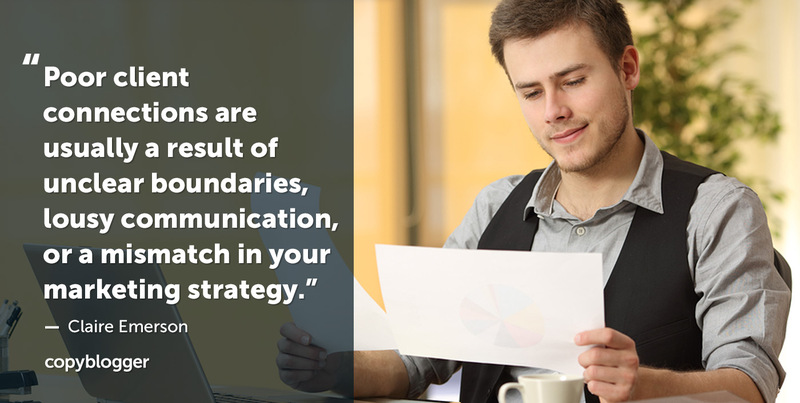 It’s wonderful to have clever strategies and tactics that help us do our work better. But sometimes, it’s also a good idea to think about how we can be wise. This week, we offered up 15 ways to be a wiser writer and content marketer. Jerod Morris started us off with seven steps to improve the quality of our thinking. We’ll be playing some more with this theme in the coming weeks, so keep an eye out. On Tuesday, Claire Emerson brought us three strategies to strengthen your relationships with clients so you (and they) can have a much happier experience. 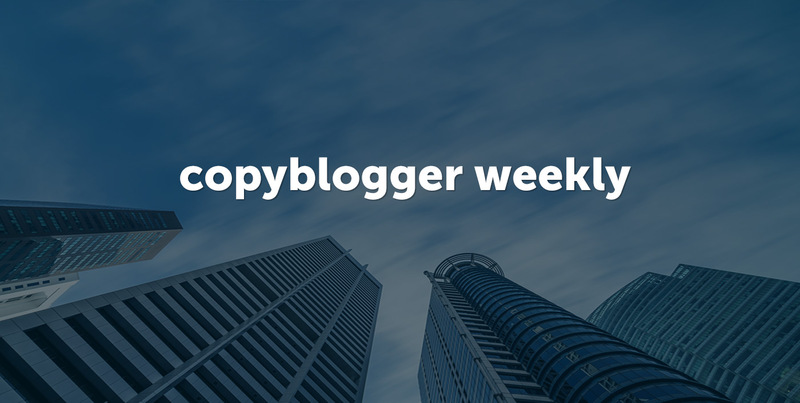 And on Wednesday, Copyblogger Certified Content Marketer Austin Mullins made his debut on the blog with a post on five things that successful copywriters do to make sure their well-crafted content gets the audience they deserve. Do you have all of these covered? 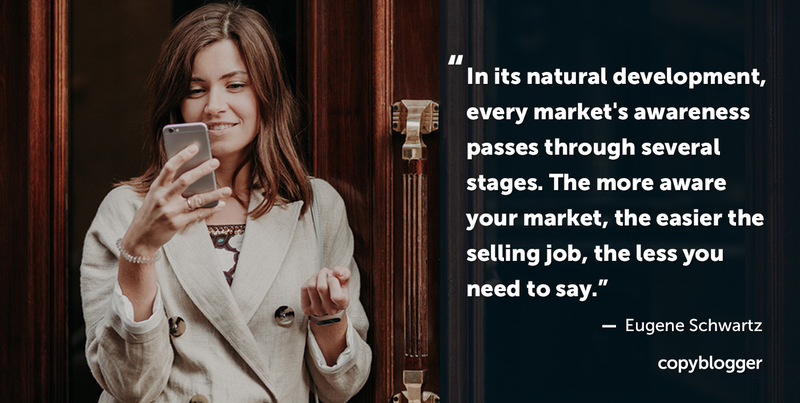 Over on Copyblogger FM, you can catch an audio version of my post on why content marketing isn’t a “soft” skill, but one that drives real, measurable business results. That’s the wisdom for this week — let us know if you take action on any of these! Just went through all the links in your post and learned a lot, especially from “Three strategies to strengthen your relationships with clients”. I am in a sector in which relationships with clients make or break my business and always looking to learn more. I hadn’t known about the tip of making the business hours visible in eg the email, I will implement this to make sure everyone knows during which hours to expect answers (I have a lot of international clients as well so not answering during *their* business hours may seem rude, whereas it is just the middle of the night here). I resonate with Claire’s post regarding road mapping. When we bring on new customers we provide an onboarding session, communication is critical at this stage, and I find we have to continually refine and improve processes to make onboarding easier for the customer and for us. Thanks for putting this post together, it contains solid advice. Hi Sonia, indeed a very nice list of articles. 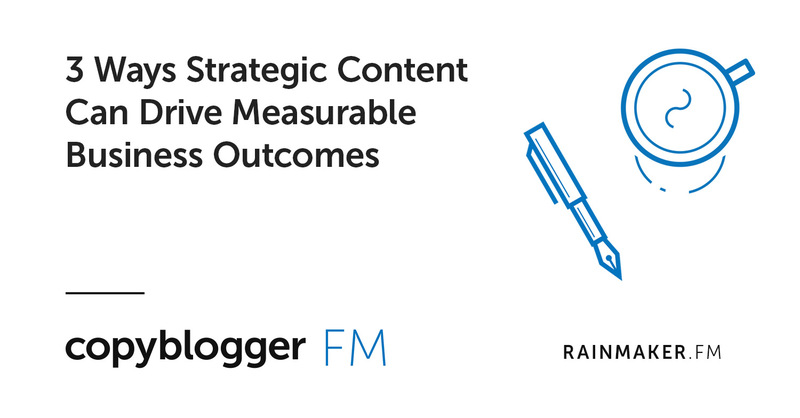 But most interesting for me was your podcast on 3 ways strategic content can drive measurable business outcomes as it more relates to my work. I certainly agree with you that content writers and their work are not given much importance. It was a nice experience listening to your podcast. Content writers role is like an allrounder in a cricket match. Every team needs a really good allrounder to provide good results but they are not honoured completely. Great article, that first link really made me stop and think. 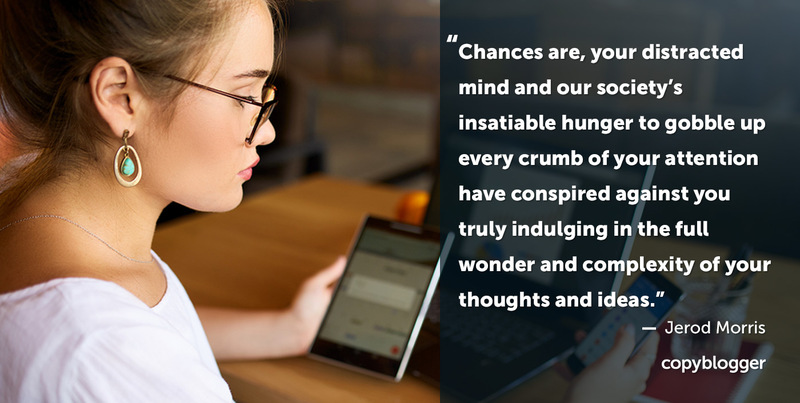 You get into such a rut when in a busy schedule and it definitely limits the way you think. Thanks for the advice.